In 2004 Kyle founded Epic Fitness in San Diego, CA after returning from his first deployment in the Marine Corps. After completing his enlistment in 2006, Kyle brought Epic Fitness to Tempe, Arizona where the company is now headquartered and he serves as the CEO. 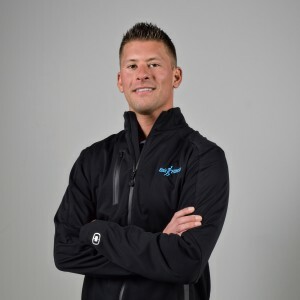 Kyle started his wellness coaching career in 2001 with youth hockey programs in Phoenix, Arizona and since has trained military personnel, collegiate and pro athletes, firefighters, police officers, college students, and employees of large organizations. Hobbies include: Mountaineering, hiking, rock climbing, skydiving, hockey and traveling. As of 2016 Kyle had visited 43 countries and 208 cities around the world.